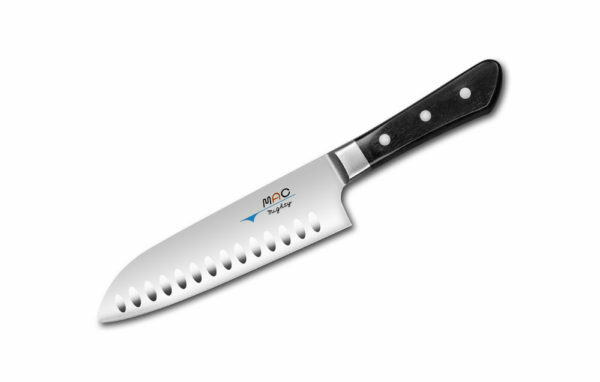 MAC MSK-65. The iconic kitchen knife over the last decade. 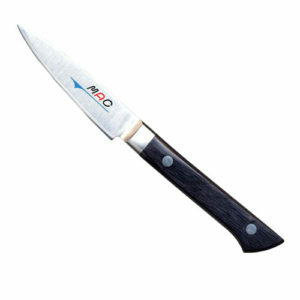 The dimpled Santoku has become commonplace amongst the current household knife set. 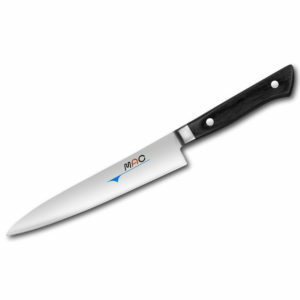 Ours features the standard bolster of our Professional Series and dimples to help the knife glide through almost any food with ease. 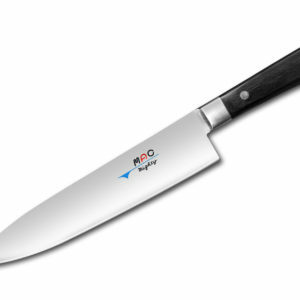 The “knife of three virtues” is perfect for fruits/vegetables, meats, and fish. 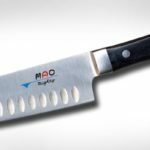 This knife also features our sub-zero tempered steel which retains its edge better than our original steel.